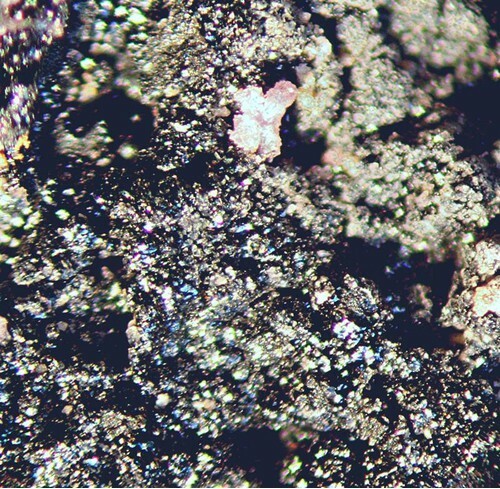 Cobalt (+As, Cu) deposit hosted in quartz-biotite-muscovite schist. Located 153 km SE of Mount Isa. Produced 779 tons of cobalt (Croxford, 1974). 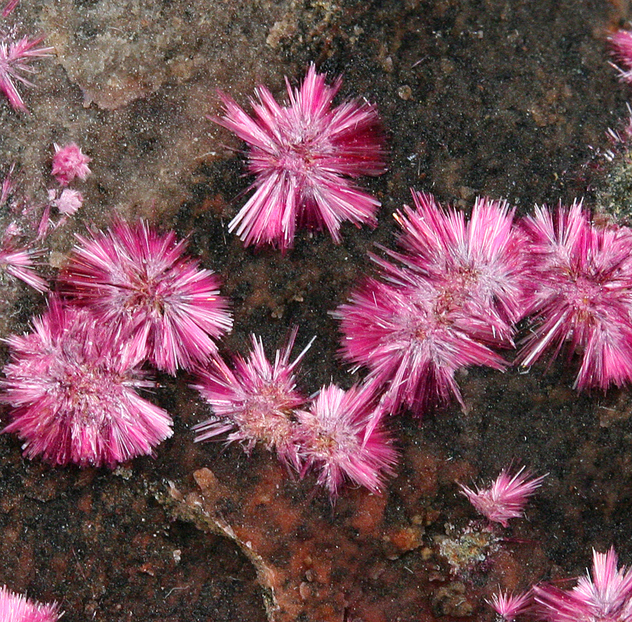 Famous amongst collectors for erythrite specimens. 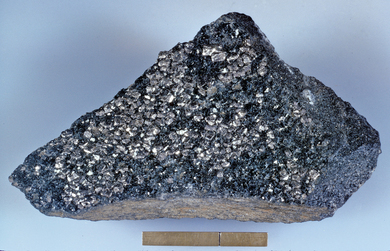 Reference: Croxford, N. J. W. (1974): Cobalt mineralization at Mount Isa, Queensland, Australia, with references to Mount Cobalt. 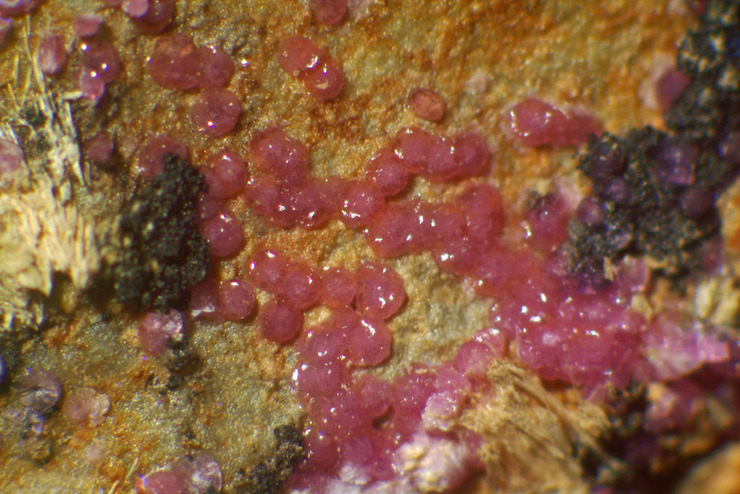 Mineralium Deposita 9, 105-115. Reference: [UKJMM 19:24]; Zoppi, M., & Pratesi, G. (2009). Rietveld refinement of a natural cobaltian mansfieldite from synchrotron data. Acta Crystallographica Section E: Structure Reports Online, 65(2), i6-i7. Reference: Steve Sorrell Collection; Zoppi, M., & Pratesi, G. (2009). Rietveld refinement of a natural cobaltian mansfieldite from synchrotron data. Acta Crystallographica Section E: Structure Reports Online, 65(2), i6-i7. Reference: Smith, L. K., Han, K. N. & Lawson, F. (1977): On the occurrence of smolyaninovite in the Mount Cobalt deposit, in north-western Queensland, Australia. 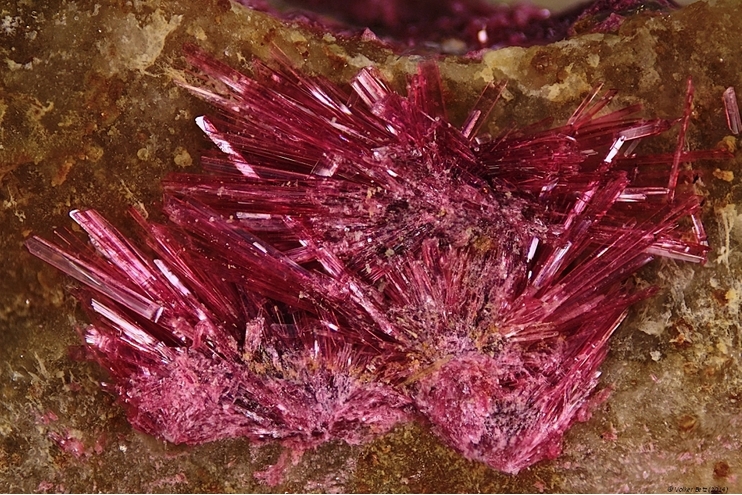 Mineralogical Magazine 41, 385-388.; Zoppi, M., & Pratesi, G. (2009). Rietveld refinement of a natural cobaltian mansfieldite from synchrotron data. Acta Crystallographica Section E: Structure Reports Online, 65(2), i6-i7. Description: Schist, meta-arenite, slate, phyllite, calc-silicate rocks, metarhyolite. 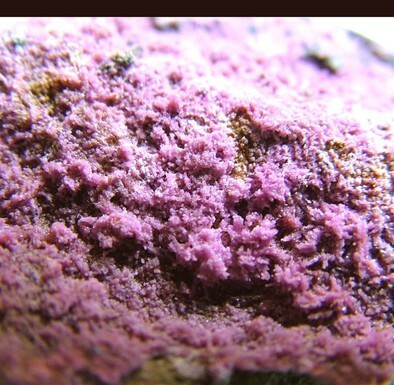 Day, B. and Beyer, B., 1995, Some mines of the Mt Isa district, Queensland; the Mt Cobalt mine. 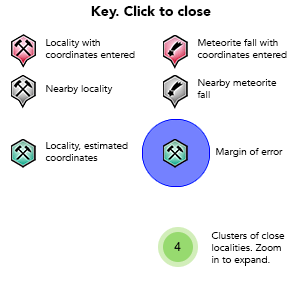 Australian Journal of Mineralogy 1(2): 17-23. 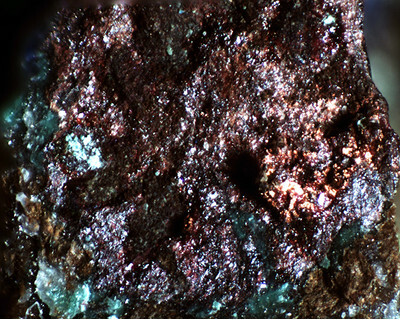 Croxford, N. J. W. (1974): Cobalt mineralization at Mount Isa, Queensland, Australia, with references to Mount Cobalt. 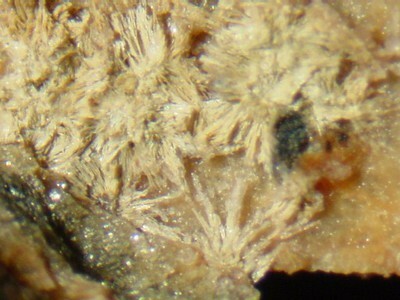 Mineralium Deposita 9, 105-115. Smith, L. K., Han, K. N. & Lawson, F. (1977): On the occurrence of smolyaninovite in the Mount Cobalt deposit, in north-western Queensland, Australia. Mineralogical Magazine 41, 385-388. Nisbet, Bruce W.; Devlin, Stephen P.; Joyce, Paul J. (1983): Geology and suggested genesis of cobalt-tungsten mineralization at Mt. Cobalt, northwestern Queensland. Proceedings - Australasian Institute of Mining and Metallurgy 287, 9-17.